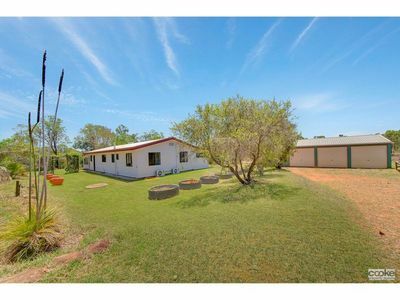 Over Half an Acre with Views! 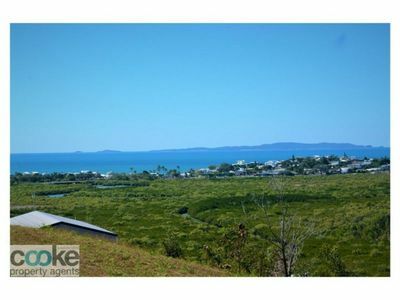 This 2,430m2 block with spectacular views positioned high on a hill gives the perfect opportunity to build your dream home taking in all the views! 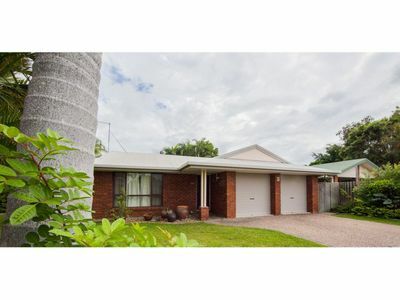 Great potential for subdivision, subject to council approval. 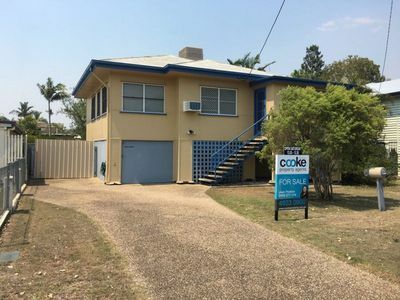 Owner is keen to sell! Give Cooke Property Agents a call to discuss today. 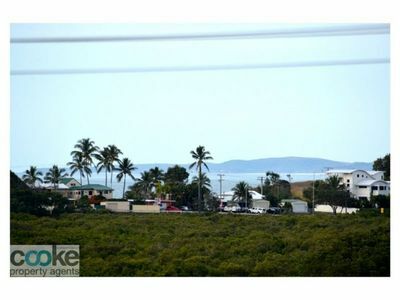 Large block 3 minutes to town centre with never to be built out views, priced for immediate sale at $115,000 negotiable. 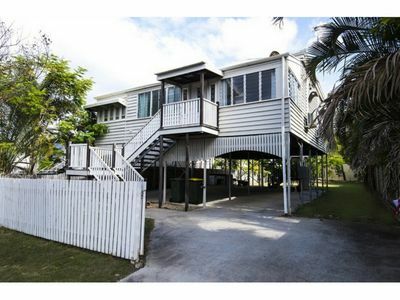 QUEENSLANDER – JUST WAITING FOR YOUR TOUCH! 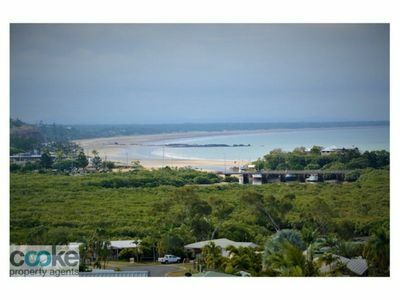 This 910m2 block with great northerly views is ready and waiting for you to build your dream home. 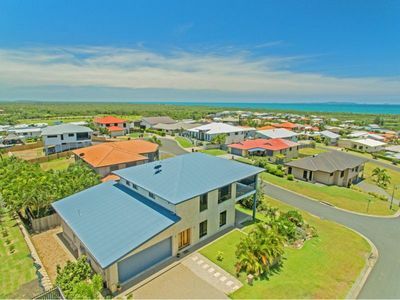 Surrounded by quality homes, minutes to shops and beaches.